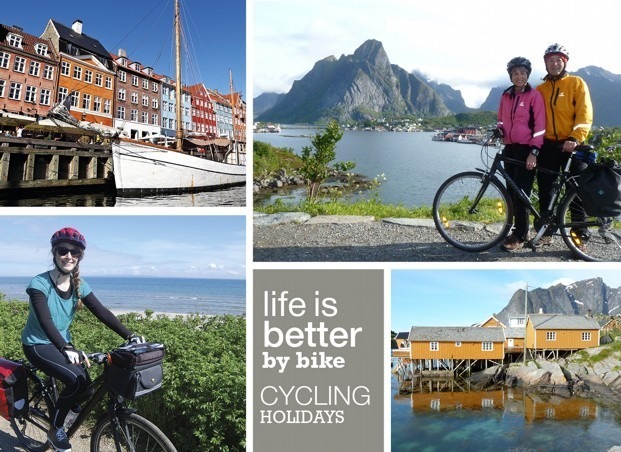 Denmark is world famous for its cycling culture and our cycling holidays bring that culture to life by exploring the best the country has to offer. 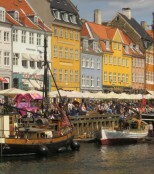 There is no better way to experience the two-wheeled culture than with one of our cycling tours in Denmark. 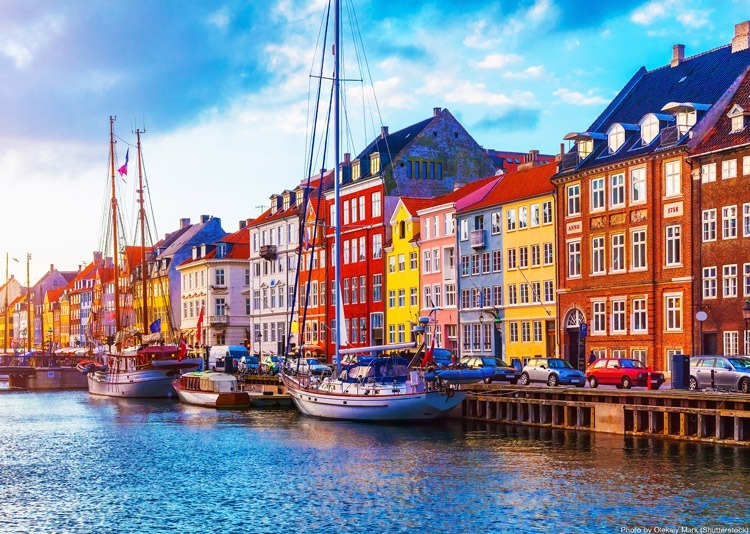 Prepare yourself for a unique insight into the eclectic capital Copenhagen as well as the beautiful surrounding countryside and islands with either our fully guided and supported tours or one of our self-guided trips. 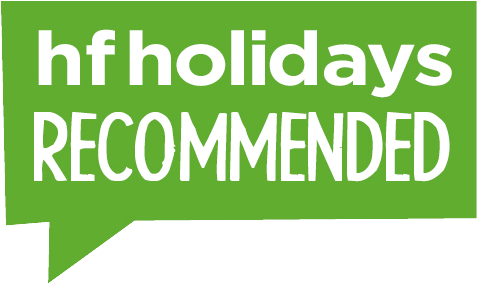 Explore your options for experiencing Denmark by bike.